Risi will take on the role alongside her position as head of Ogilvy Media Influence. NEW YORK: Ogilvy Public Relations has expanded Jennifer Risi’s responsibilities to include the global chief communications officer position, while retaining her role as global head of media relations. In the CCO position, Risi is replacing Robyn Massey, who has been in the role since June 2015. Risi will report to global CEO Stuart Smith and work with the corporate communications team in the new role, effective immediately. Risi will continue to be based in New York. "We wanted someone who understands the context of the unique position and to integrate operations for Ogilvy," Smith said. "We’re trying to grow the reputation that we have as an agency that understands integrated marketing and PR." Risi will be responsible for all communications for Ogilvy PR globally and earned media campaigns for Ogilvy North America. She will also continue to lead global media relations for Ogilvy Media Influence. "A big part of the job will be driving strategy for how we talk about the agency," Risi said. "My job is still going to work with clients; that’s going to be 75% of my job still with 25% on the strategy level." Risi joined Ogilvy as EVP of 360 Degree Media Influence and director of content creation in March 2011 and was promoted to MD of Ogilvy Media Influence three years later. She previously spent 12 years at Weber Shandwick. Ogilvy thanked Massey for her service in a statement, saying, "After 20 years of working in this industry that she loves, [Massey] has left to pursue other creative, entrepreneurial ventures." 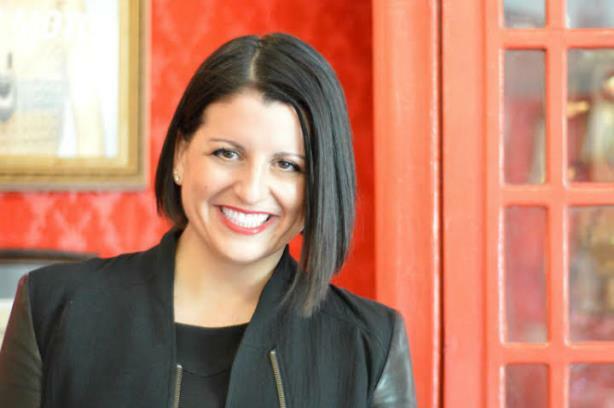 "I began my PR career at the Rainbow Room and Windows on the World, enjoyed 17 years at PR powerhouse brands, Ketchum in London and Ogilvy in New York," Massey said about her departure, via email. "My goal now is to bring my experience full circle and partner with talented people to bring passion projects to life."